The Department of Beaches and Harbors (DBH) has overall management and operational responsibility over Marina del Rey, which has over 4,600 boat slips in 23 marinas. 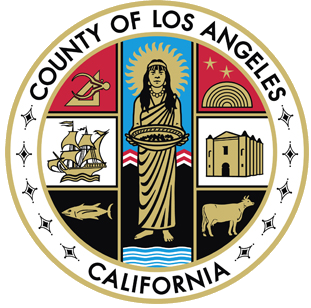 Each anchorage is independently managed by either a management company, yacht club, hotel, or apartment management group, with the exception of Anchorage 47 which is directly managed by the Los Angeles County Department of Beaches Harbors. A designated dockmaster at each anchorage is in charge of managing, pricing and leasing slips in that marina. For the most current slip vacancy information, please contact the dockmaster at each marina. Click here for the SLIP VACANCY REPORT, as reported to the department in the last three months. Click here for an interactive Anchorage List & Map with links to each anchorage’s website and directions. Click here to download a PDF of the Anchorage List & Map. Click here for information about Anchorage 47.